If you want an idea of how Pai’s plans would change the internet, just look at Portugal. 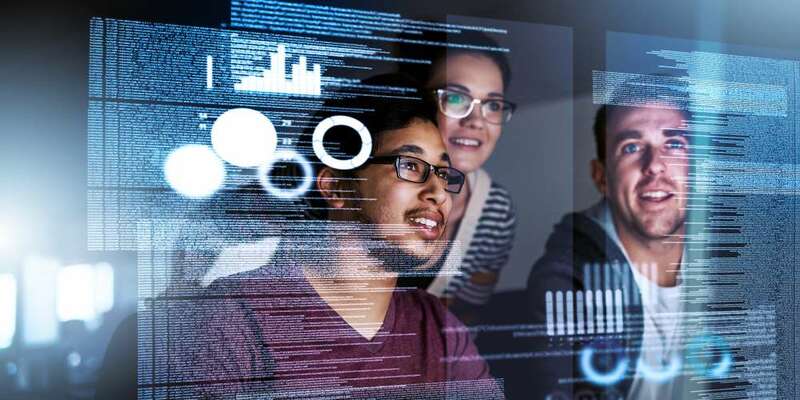 Right now, U.S. net neutrality laws make it so that you can use a web app or site for a flat monthly fee. 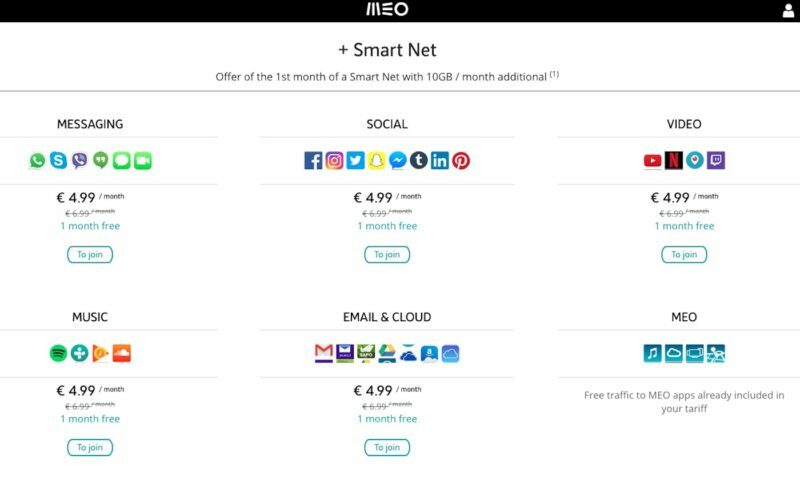 But in Portugal, the country’s wireless carrier Meo offers a pricing plan depending on what apps and websites you want to use. If you want to access social media sites like Facebook, Twitter and Instagram, that’ll cost you $5.86 per month. If you want to use music apps like Spotify, SoundCloud or Google Play, that’s an additional $5.68 a month. Want to use Skype or FaceTime? That’s another $5.68. Email or cloud services? Add $5.68. While this a la carte pricing might not sound so bad, particularly if you don’t use music or social media apps, the bigger problem is that this system would allow big telecommunication companies to shut out smaller websites and apps that can’t afford the pay-to-play system. 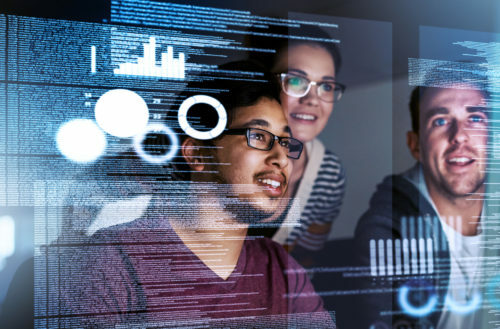 Web start-ups won’t always be able afford the cost of being bundled in with a company’s other pre-approved sites and apps. And if they don’t pay up, telecoms shut out new sites and apps by making sure that they receive less bandwidth to run. Without that bandwidth, the apps and sites operate horribly, even if they’re designed better. And if a telecom doesn’t like a site’s politics or sees an app as a competitor, they could freeze them out too. It also uniquely affects LGBTQ people because if an ISP doesn’t like a gay website or app (like ours), they could restrict access to both, making it harder for LGBTQ people to talk with and learn about their community. Pai’s plan is basically a cash bonanza for telecoms and the result of intense lobbying efforts by telecoms and ISPs. Republican voters overwhelmingly favor net neutrality as do huge American tech companies like Microsoft, eBay, Facebook, Google and Amazon, but Pai has shown little interest in what net neutrality advocates think. Several groups are fighting back though, and you can help. On Dec. 7, 2017, three groups — Fight for the Future, Demand Progress and Free Press— are encouraging Verizon customers to protest in-person outside of Verizon’s stores. Fight for the Future has also set up www.battleforthenet.com so people can easily call their Congressional representatives and oppose the Trump net neutrality plan.